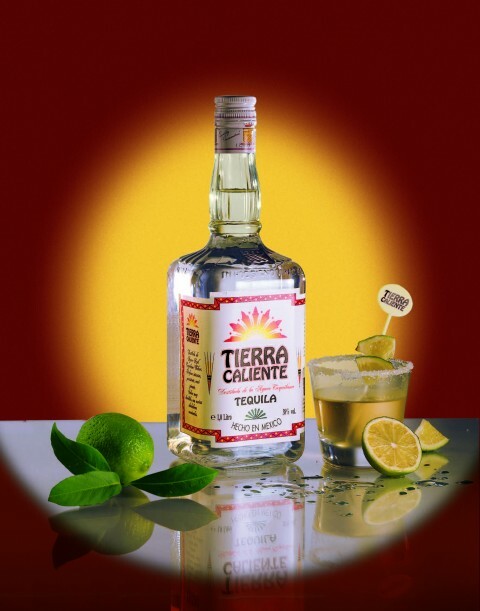 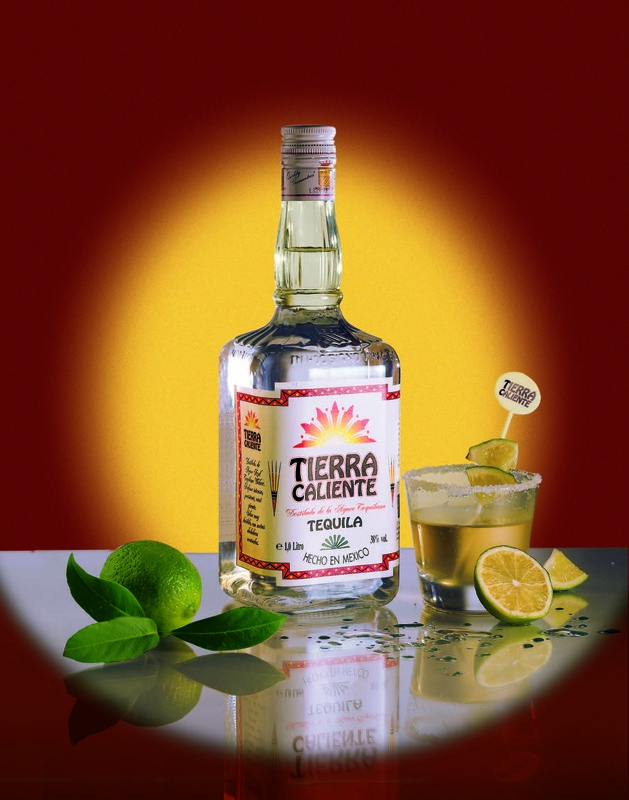 TIERRA CALIENTE Carta Blanca is exclusively made from the distillation of the Agave “Azul Tequiliana Weber”, a succulent plant of Mexican origin. 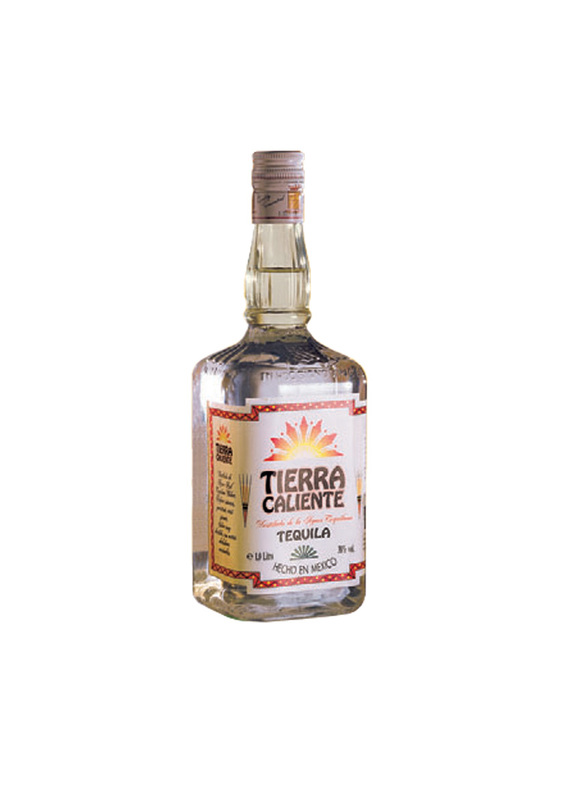 This spirit has an intense almost spicy aroma. 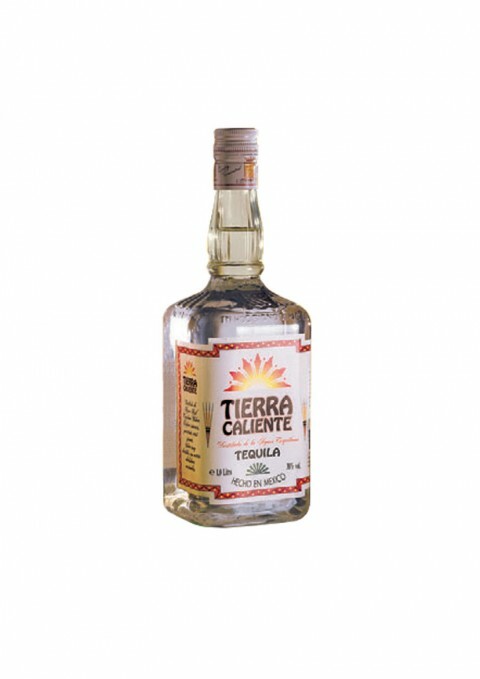 Marked flavour with strong alcoholic note.